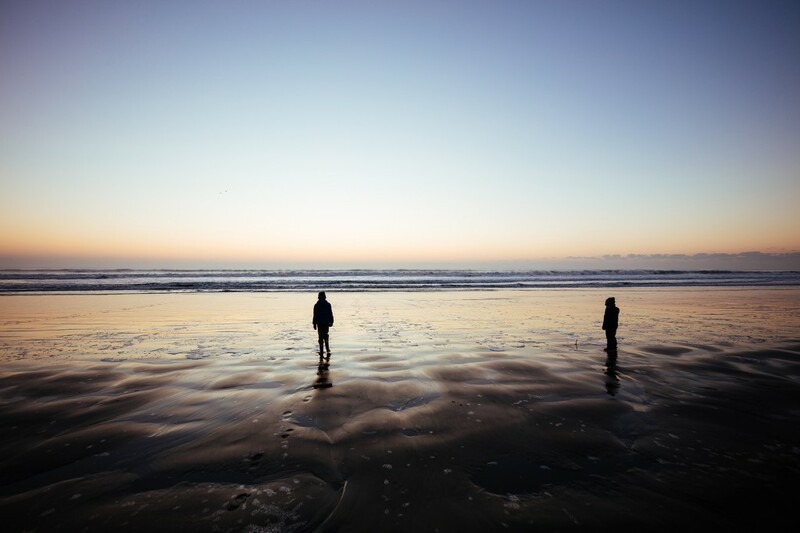 This entry was posted in Sigma Lens and tagged Sigma 14-24mm F2.8 DG Art lens, Sigma 24-70mm F2.8 DG Art lens, Sigma lens rumors on April 20, 2018 by admin. 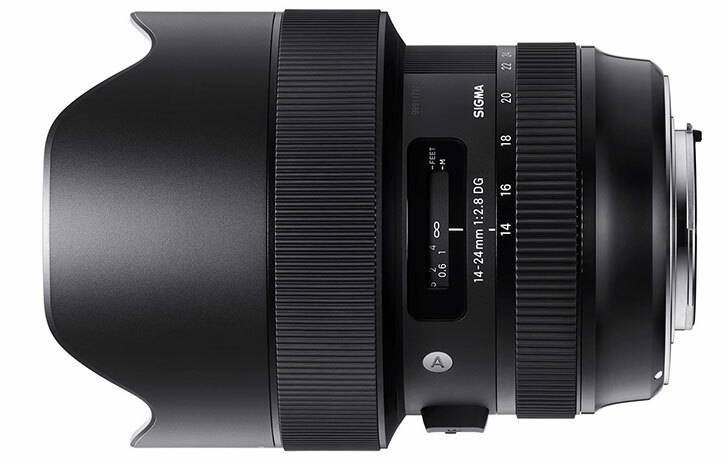 Sigma 14-24mm F2.8 DG Art Lens Priced $1,299, Available for Pre-Order Now! 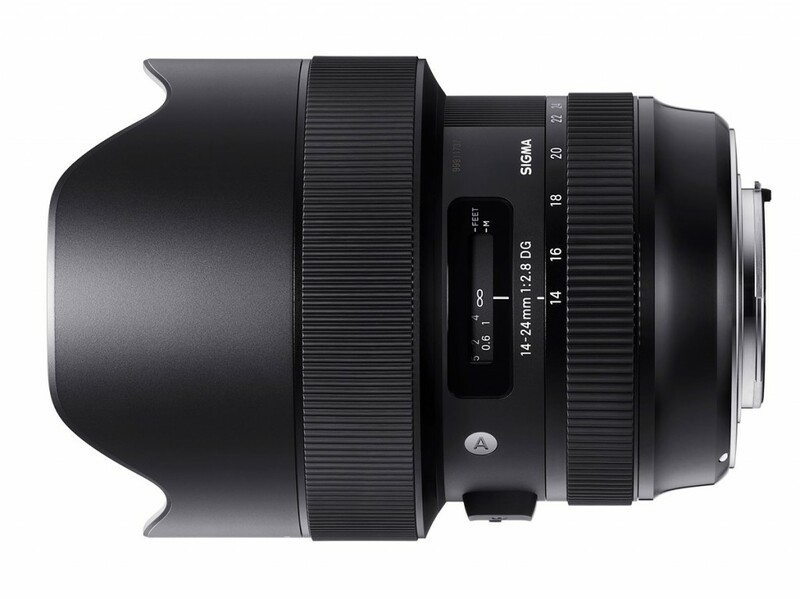 This entry was posted in Sigma Lens and tagged Sigma 14-24mm F2.8 DG Art lens, Sigma lens rumors on February 24, 2018 by admin. This entry was posted in Sigma Lens and tagged Sigma 14-24mm F2.8 DG Art lens, Sigma lens rumors on February 9, 2018 by admin.